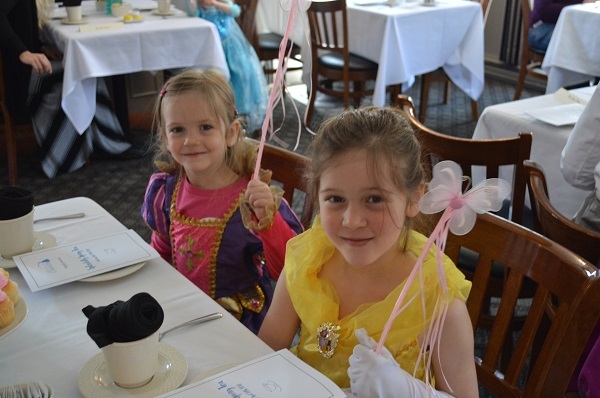 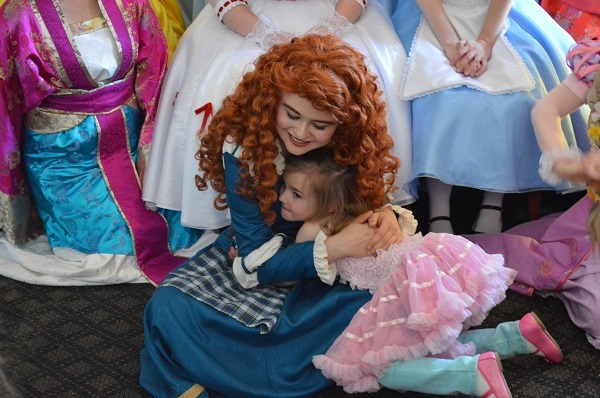 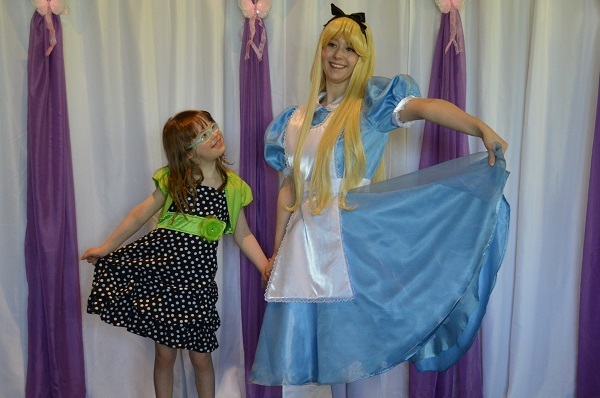 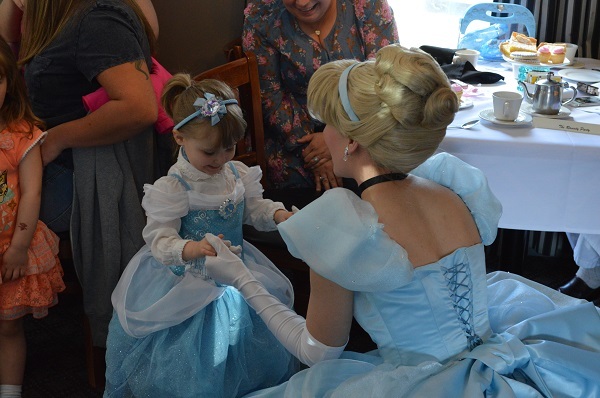 Join Magical Nanny and Tea Party Miss as they host a tea party fit for royalty; then the princesses themselves come right to your table for hugs, photos and a fairytale experience you and your child will truly remember! 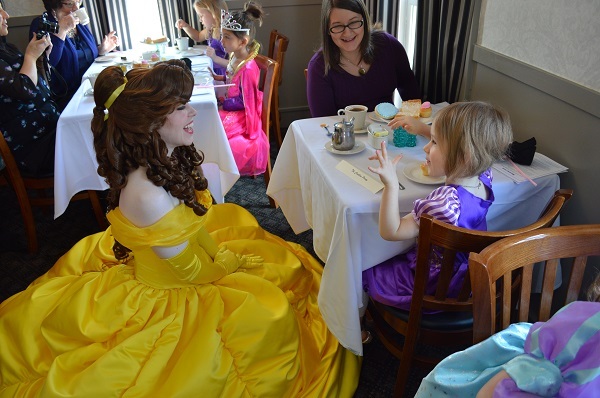 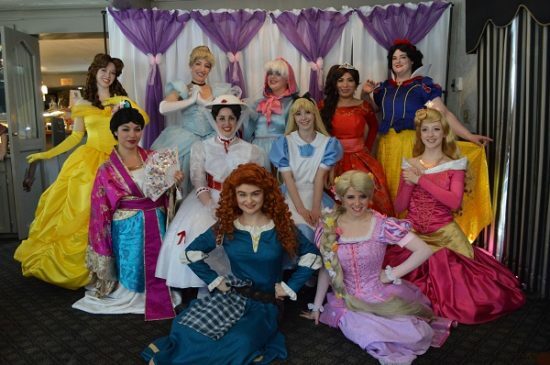 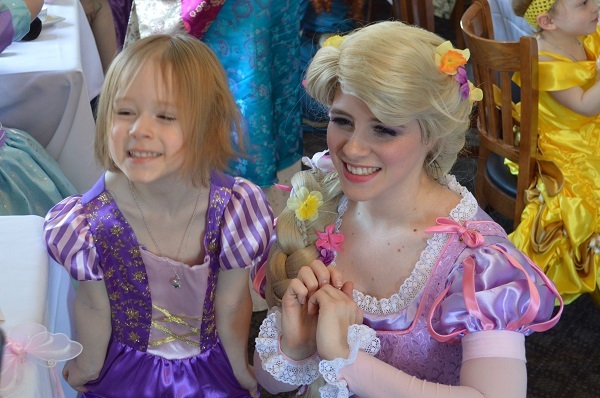 This charming tea party features tableside visits from the princesses, light tea party fare, photo opportunities, and other delightful character-led experiences. 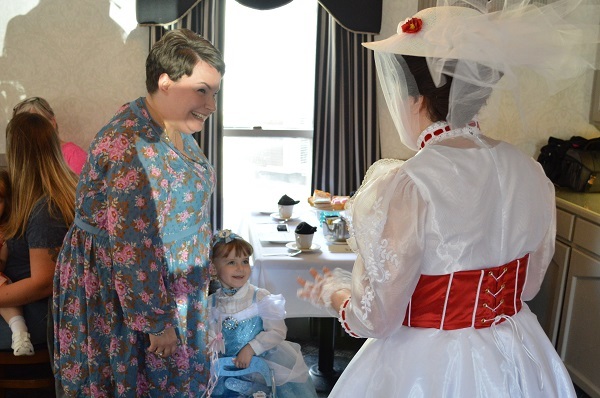 It is held in the intimate and charming Pennington Room at the historic Afton House Inn on the St. Croix River. 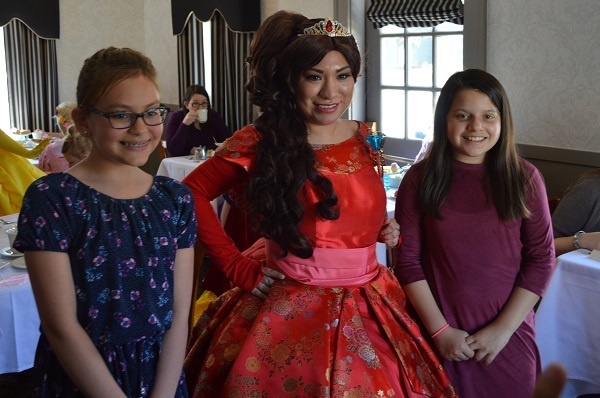 Whether you’re looking for a special treat to celebrate Mother’s Day or a fun family outing, this magical tea will be a “splendid” addition to your spring plans!